Adhering to their name, indie quartet KOSMONAUTS are a Manchester based band whose stellar singles are demonstrating them as an emerging act in the North West scene, with songs transporting fans up and beyond. 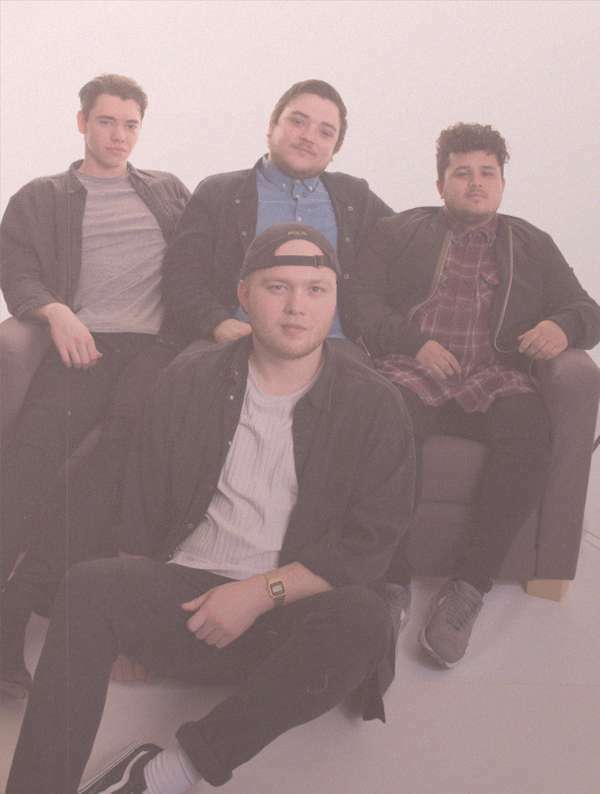 Formed by singer and rhythm guitarist Rob Snarr, bassist Callum Hollingsworth, and drum-mer Dean Chadwick, the band later recruited lead guitarist Kieran Wilkinson in January 2017, where Hollingsworth and Chadwick were at university. KOSMONAUTS released their debut single ‘When We Were Young’ in early 2017, before going on to release their self-titled EP later the same year, with hit tracks ‘Lady Lovesick’ and ‘When It Suits’ both making it on to BBC Introducing Manchester. A year on, and still thriving on the continued radio success, the band released ‘Stay’, a powerfully energetic and cosmic anthem that forecast the band’s melodic prowess and energetic compositional abilities. The band has had a string of hit shows, and since have played at Sunniside festi-val in Sunderland, alongside indie kings The Lightning Seeds and Reverend And The Makers, and Tramlines Fringe in Sheffield, displaying foundations of a rapidly emerging group.